*Results may vary. Soothanol is designed to relieve everyday aches and pains. *Results may vary. SynerFlex is designed to support healthy joints. If you really want to see what makes NorthStar Nutritionals so different, take a moment to listen to what our customers are saying—their feedback says more than we ever could. Click here to see what customers are saying! 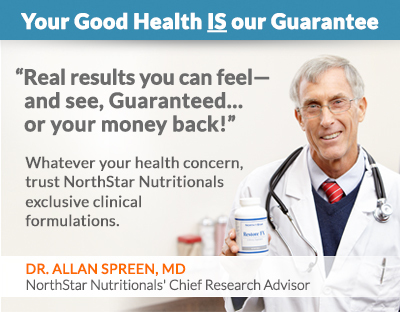 Dr. Allan Spreen is NorthStar Nutritionals' Chief Research Advisor. He personally approves and endorses all NorthStar Nutritionals' supplements, pain relief formulas and natural health products. 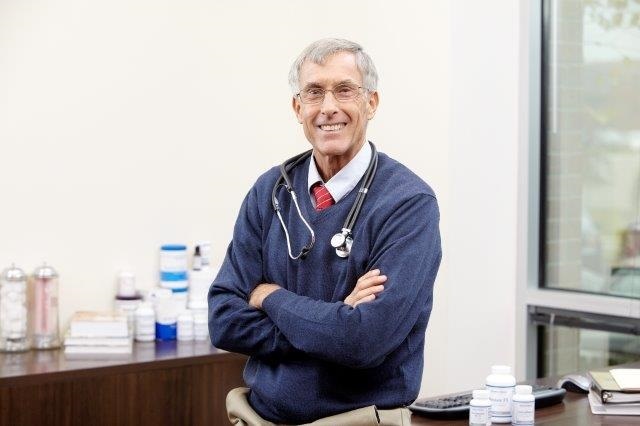 Dr. Spreen has been helping people stay healthy and disease-free as a private doctor, published author, and noted researcher. Learn More. 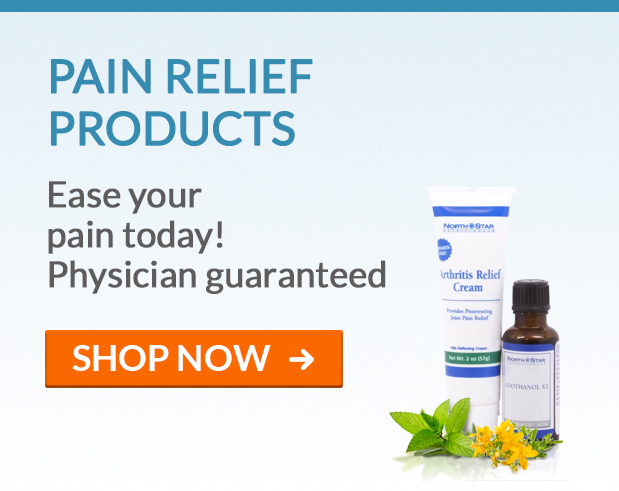 Nutritional Supplements & Pain Relief Formulas by NorthStar Nutritionals! 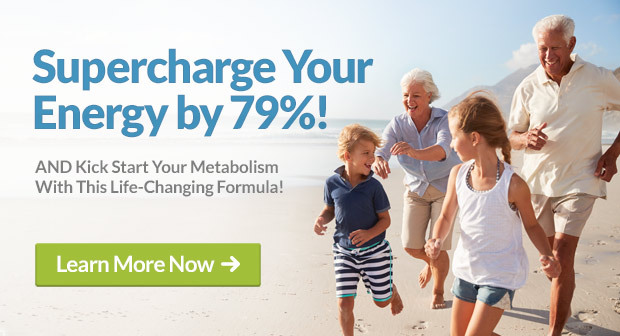 Here you'll discover the highest quality nutritional supplements, vitamins, and pain relief formulas made using the latest scientific research available and the best ingredients. 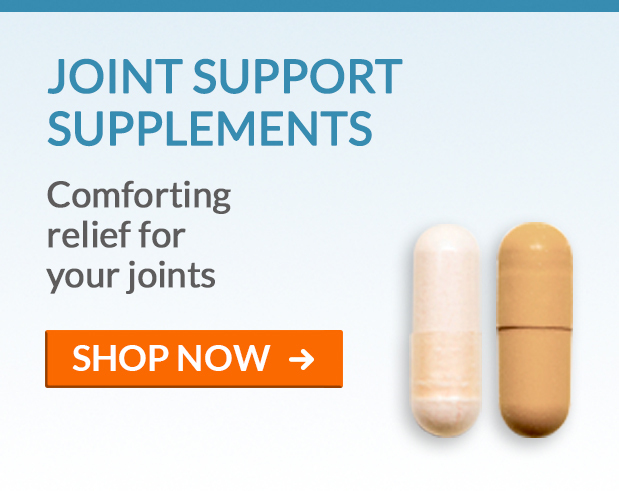 Shop our site now for the natural supplements and natural pain relievers to help guide you to good health. Be sure to also visit our natural health blog.